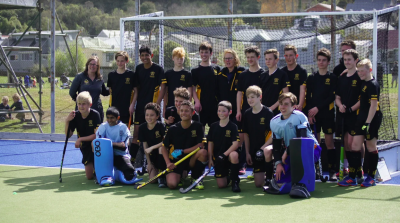 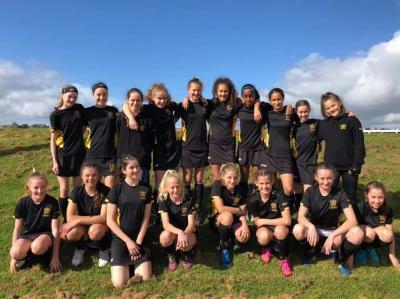 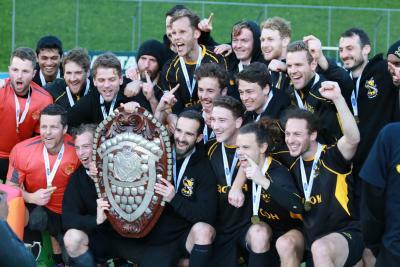 Under 15 Championship TournamentsWellington Boys – DunedinThe Wellington Boys’ team plac.. 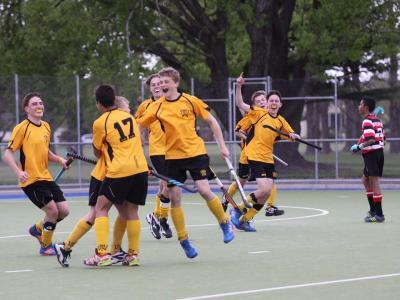 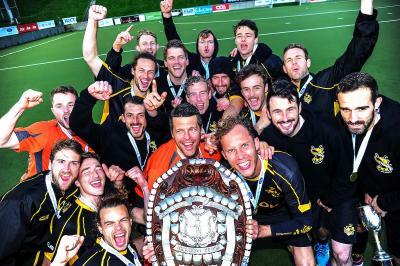 Boys – Hatch Cup at NelsonWellington made a strong start to their 2018 campaign with..
Wellington Boys and Girls U15 teams both finished in the top 10 at their recent tournamentsBoysWelli..
REGISTER HERE!In 2019 Capital Hockey will RELAUNCH the Senior CAPS programme. 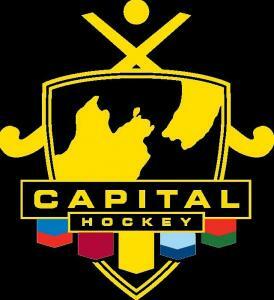 This is an OPEN (..
Capital Hockey is excited to open applications for the following 2019 Head coaching positions: ..
Capital U21 Off Season ProgrammeCapital Hockey will be once again delivering an off season programme..
. . 2 3 4 5 6 7 8 9 10 . .